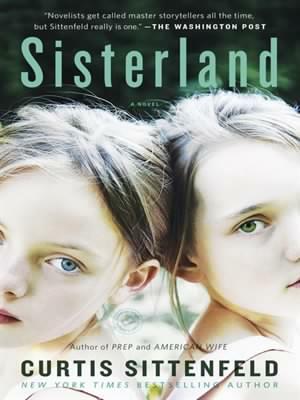 SISTERLAND WAS A FUN READ ABOUT A SET OF TWINS WHO GREW UP WITH PSYCHIC ABILITIES. KATE SUPPRESSES HER “SENSES” WHILE HER SISTER VIOLET (VI) MAKES A LIVING FROM DOING READINGS FOR PEOPLE. 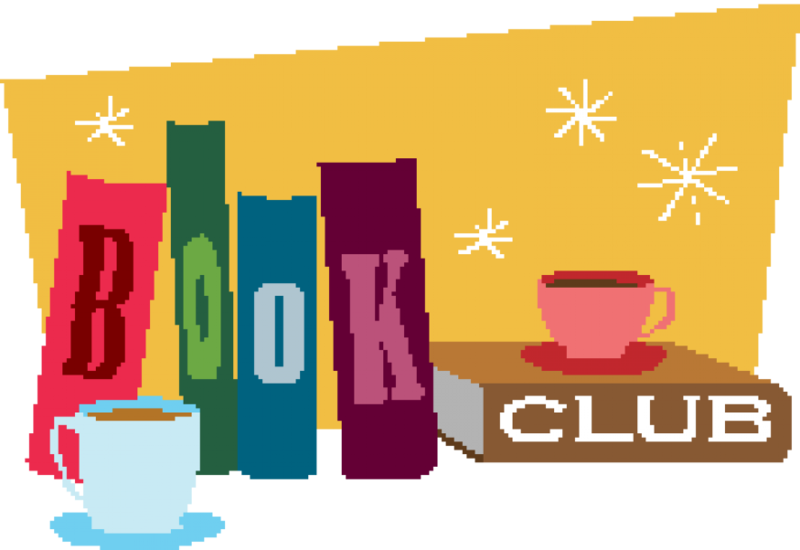 VI GAINS NATIONAL FAME WHEN SHE PREDICTS A DEVASTATING EARTHQUAKE WILL BEFALL ST. LOUIS. SOME PEOPLE THINK VI IS A QUACK AND IGNORE HER, OTHERS PREPARE FOR THE DISASTER AND STILL OTHERS LEAVE THE AREA. IT IS ENTERTAINING TO READ ABOUT THE EVENTS LEADING UP TO THE PREDICTION DATE AND WHAT HAPPENS WHEN THE DAY FINALLY ARRIVES. From an early age, Kate and her identical twin sister, Violet, knew that they were unlike everyone else. Kate and Vi were born with peculiar “senses”–innate psychic abilities concerning future events and other people’s secrets. Though Vi embraced her visions, Kate did her best to hide them.